I am in Denver for the SAGGROUP Executive Committee meeting. We covered a lot of material today. 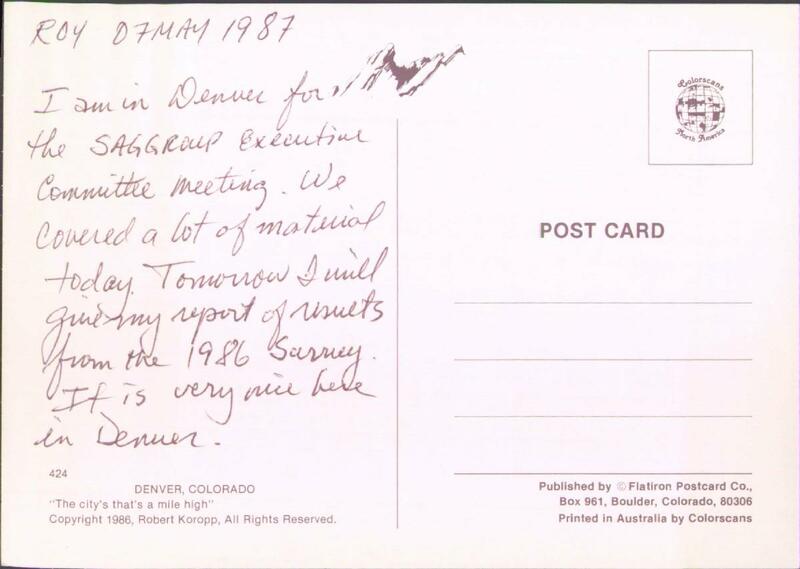 Tomorrow I will give my report of results from the 1986 Survey. It is very nice here in Denver. 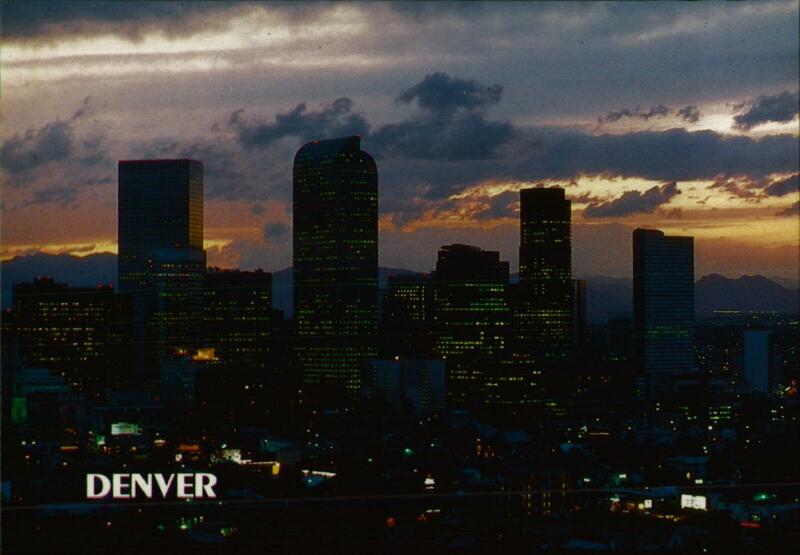 "The city that's a mile high"
Maybe I should have lied to you and said my dad was a secret agent.